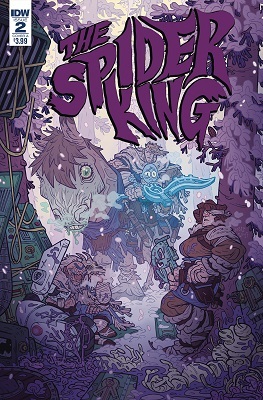 This book is in Spider King (2018 Series). After discovering the burning wreckage of a crashed alien ship, Hrolf and his clan do what they do best: loot and pillage! Believing it to be a gift from the gods, they lay claim to a huge arsenal of alien weaponry and prepare for war! * Vikings vs. Aliens! * Reprinting the critically acclaimed, award-winning Kickstarter graphic novel! 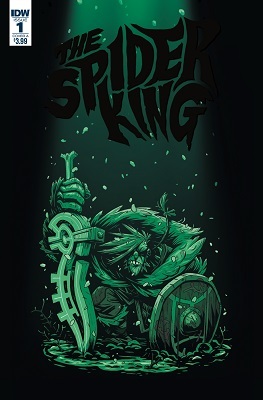 * Perfect for fans of Vikings, Conan the Barbarian, or Hellboy!